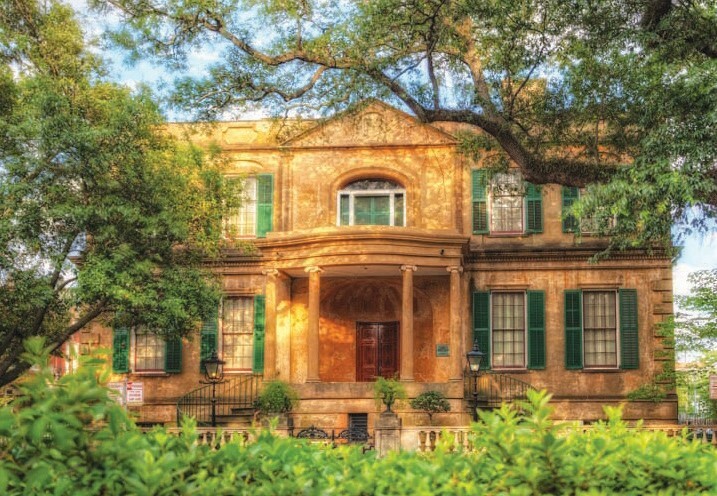 Telfair Museums invites the local community to participate in the unveiling of new interpretive exhibits at the Owens-Thomas House & Slave Quarters. The product of years of research, new interpretive and hands-on exhibits will tell the full story of the free and enslaved people who lived and worked on the site in the early 19th century. Enjoy an afternoon filled with live music from local musicians, a sampling of local cuisine and a display of regional crafts and trades. Light refreshments and beverages will be served throughout the event.